Patty Lupton and Cassandra Bornman are the Primary class teachers. This class is for ages 4-7 years old. All children are welcomed to join this fun and exciting class to learn about Jesus. 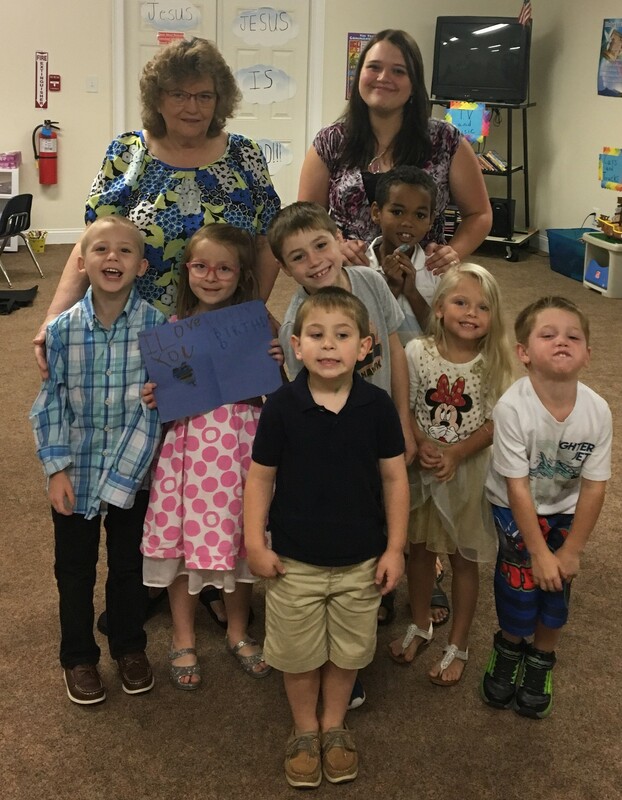 We are looking forward to seeing all the precious children in Sunday School on Sunday morning. For more information, you can contact the church office Monday through Thursday (9 a.m. - 3 p.m.) at 252-726-6911.If there is no answer, please leave your name, phone number, and a brief message and we will return your call as soon as possible.